It’s no secret that our annual posting of Jim Murray’s picks for the whiskies of the year is one of our most popular posts. 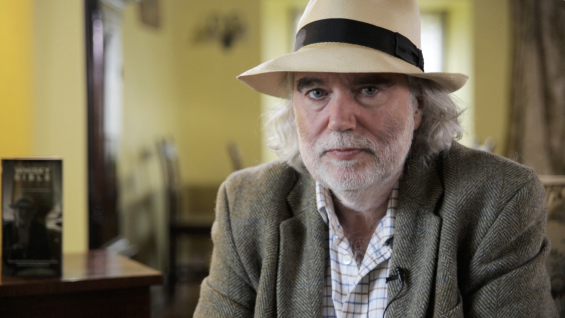 But last year we got a triple dose of Jim, with an exclusive two-part interview popping up in January. 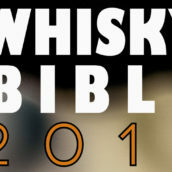 It gave us an insight into Mr Murray’s take on the whisky world as well as what the front cover of the Whisky Bible 2017 was all about – yellow eyes and Jim as Luke Skywalker? Part 1 and part 2. One of our focuses for the year has been drinks that aren’t whisky. 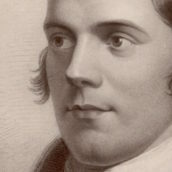 Of the 10,000 things we have on our website, more than half aren’t whisky, and we’ve been telling people about them. We’ve tried to demystify things with beginners’ guides to eau-de-vie, agricole and molasses rum, and gin, as well as dives into the word of Champagne, port, and beer. However, there’s one non-whisky spirit we’ve focused on more than the rest: Cognac. We love Cognac and reckon it’s got a bit lost in recent times, so have been trying to introduce more people to France’s most-famous spirit. 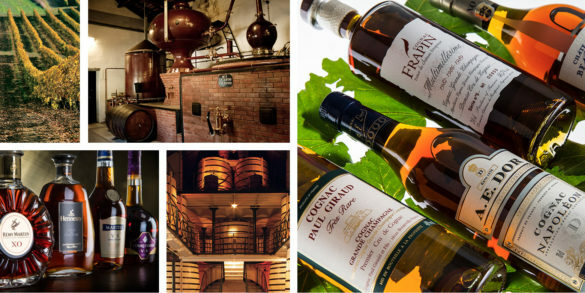 We’ve started with posts on getting into Cognac – how to get the most from Cognac, must-try Cognacs and Frapin Cognac cocktails – but expect more in the new year: we’re hosting The Cognac Show. There’s more information to come, but if you want to learn more about Cognac, make sure you’re in London on 27-28 April 2018. There are a few events that pop up each year that we really like. First was Feis Ile: the Islay Festival of Music and Malt. 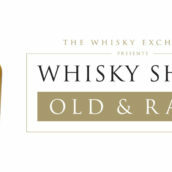 While we generally see it as a whisky festival, there’s loads going on during the week, and The Whisky Exchange was up on Islay running a pop-up old and rare whisky bar. We’re still working out if we can make it again this year, but in the meantime you can live vicariously through my pictures of the trip. 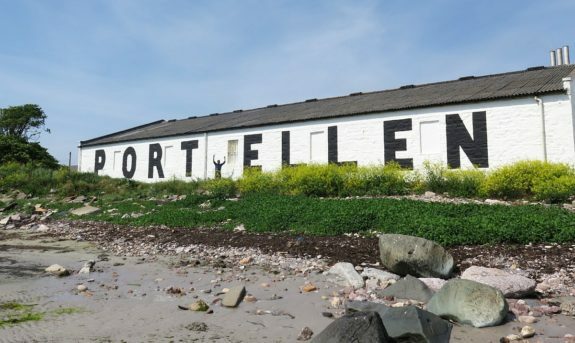 Port Ellen in the sun. Can you spot the excitable Whisky Exchange events manager? Next was my favourite launch of the year, the Diageo Special Releases. 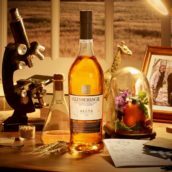 Ten great whiskies, including the now-obligatory ‘annoy the whisky geeks’ entry: Collectivum XVIII – a blended malt made up of whisky from all 28 of Diageo’s working malt distilleries. I liked it… You can find the remaining bottles from this year’s line-up on our Diageo Special Releases 2017 page. 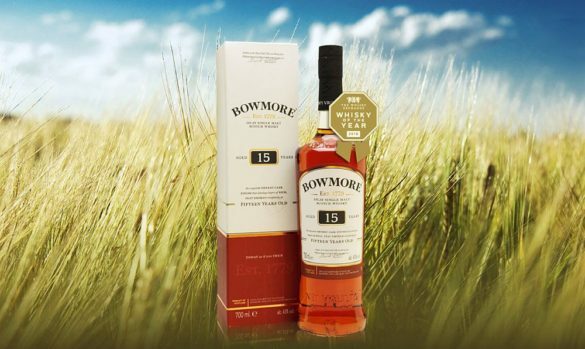 And not forgetting our Whisky of the Year, as chosen by our customers: Bowmore 15 Year Old. They may have taken the word ‘Darkest’ off the label in the latest rebranding, but it’s still the same great combination of sherry, fruit and gentle smoke that we know and love. A worthy winner. We’ve got The Whisky Show: Old & Rare in February, The Cognac Show in April and the 10th anniversary edition of The Whisky Show in October already in the calendar. Along with that, we are lining up loads of great tastings in central London – sign up here to be the first to hear about them. We’ve got a load of great new Whisky Exchange exclusives on their way and the ‘save the date’ emails have already started arriving from the producers for new releases, so we certainly won’t be lacking for tasty things to drink.